Click “Run” when the download completes to start the install. 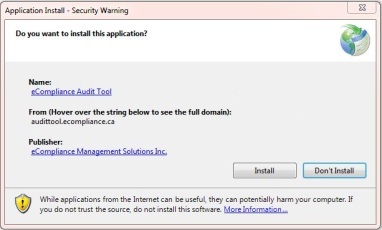 To authorize the application click “Run”. Start the download and installation process by clicking “Install”. 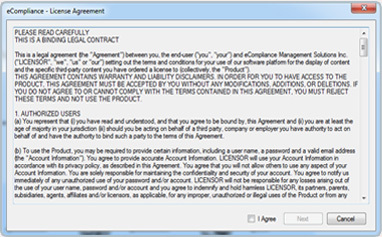 Accept the license agreement and enter a license key to get started. 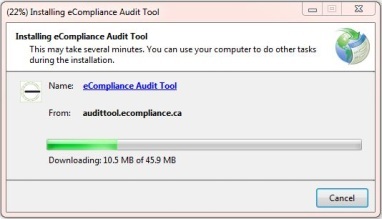 License keys can be purchased from the eCompliance online store. 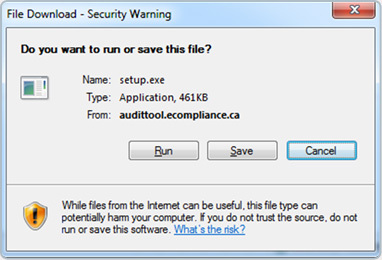 Copyright © 2008-2014 eCompliance All Rights Reserved.